The buyer’s journey has been around quite some time and comes in many forms. The purpose, however, remains the same. 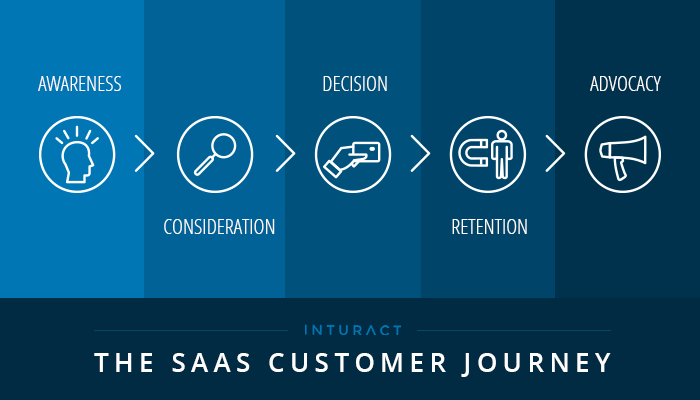 The buyer’s journey is the process buyers go through to become aware of, evaluate, and purchase a new product or service. By mapping out this journey one can create clear messaging and content more specifically to the discovery stage that potential customers are searching within and ultimately drive and convert more qualified leads.